Tough call on rating - really a 3.5, but on the high side. ;) Thomas Perry has a twisty brain, and I like that. Strong and *believable* female characters. 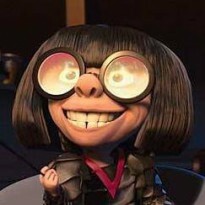 Charlene/Tanya/Nancy/Judith is a sociopath, but you grow to understand why she's wired that way. Detective Sergeant Catherine Hobbes is good at her job, but still finds her instincts second-guessed by her co-workers, superiors, and Joe Pitt, the private investigator hired to look into a murder Hobbes is working on, and to whom Hobbes is growing increasingly attracted, despite her best intentions. Their relationship is mature and realistic, a repeated theme of Perry's books that I appreciate. 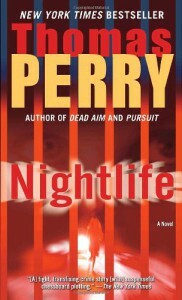 Like most of Perry's work, Nightlife is not about bigger, better guns or faster cars; it's a battle of wills, a contest between killer and officer of the law to see which can out-think the other.